Junipers are members of the Juniperus genus and the Cupressaceae or cypress family. About 60 known species of juniper are scattered around the world. Cedars are known botanically by the genus name Cedrus and are members of the Pinaceae or pine family. Junipers and cedars are evergreens. 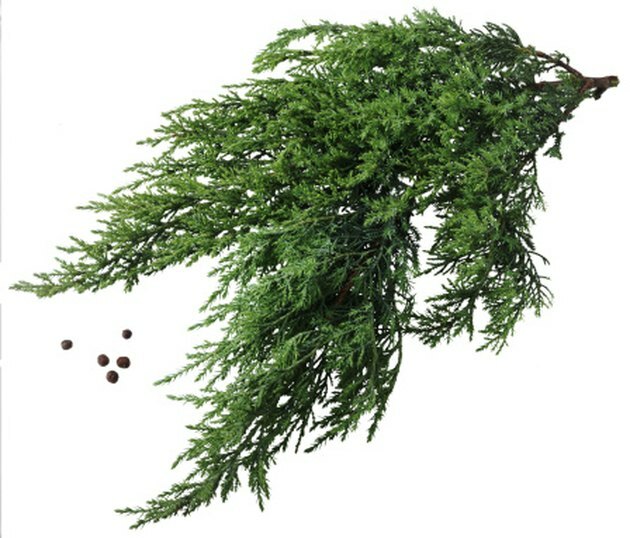 Juniper is an evergreen with whorls of needle-like leaves. The confusion between the two genera is due to the common names of some species. According to "Hortus Third," there are about 35 shrubs and trees with the word "cedar" in their common names. Only three of them are actually classified in the genus Cedrus. At least six juniper species have "cedar" as part of their common names. Those six are: Bermuda cedar (Juniperous bermudiana), Colorado red cedar (Juniperous scopulorum), creeping cedar (Juniperous horizontalis), Ozark white cedar (Juniperous ashei), Eastern red cedar (Juniperous virginiana) and Southern red cedar (Juniperous silicicola). 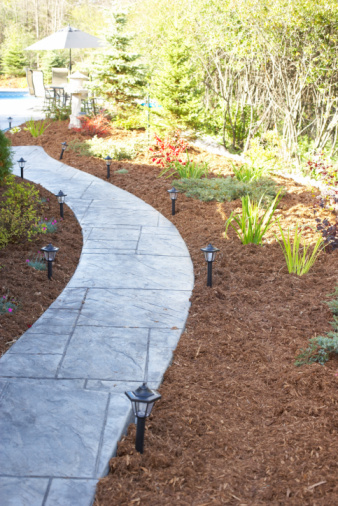 Junipers and cedars are both exceptionally useful plants, with many landscape applications. One juniper species, Juniperous communis, is also used for culinary purposes, most notably as a flavoring for gin. Cedar is noted for the fragrance of the wood and for its resistance to rot.